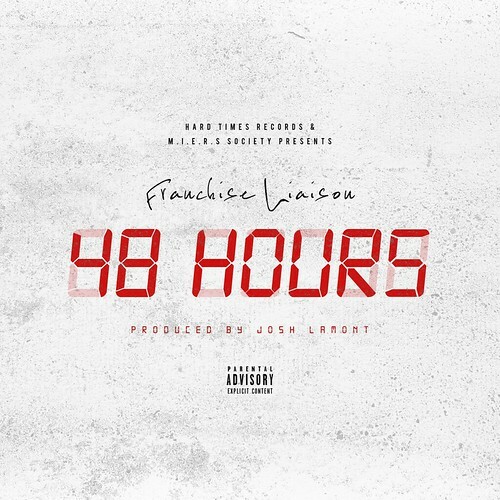 East Coast artist Franchise Liaison teams with producer Josh Lamont to create “48 Hours”, listed to appear on Hardtimes Records’ #ThePrelude2Everything mixtape. This entry was posted in Hip Hop and tagged #ThePreludeToEverything, Franchise Liaison, Josh Lamont, NY. Bookmark the permalink.